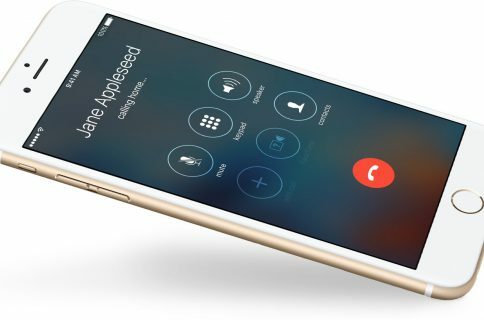 The Federal Communications Commission on Friday gave Verizon permission to begin offering Wi-Fi Calling. As noted by MacRumors, the Commission granted the carrier a waiver today that will allow it to rollout the feature, which was introduced last year with iOS 8. The news comes a month after AT&T was granted the same waiver, and it activated Wi-Fi Calling for compatible devices days later. 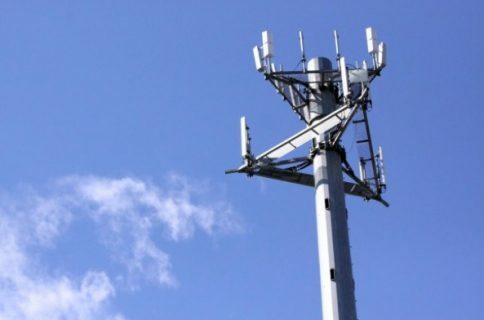 In a statement, it also criticized the FCC for excusing the fact that Sprint and T-Mobile have long been offering the feature without a waiver. 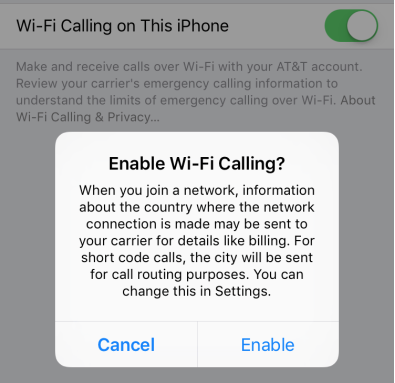 For those unfamiliar with the option, Wi-Fi Calling allows users to place a phone call over a local Wi-Fi network instead of their wireless connection—which is particularly helpful in areas with poor cellular service. 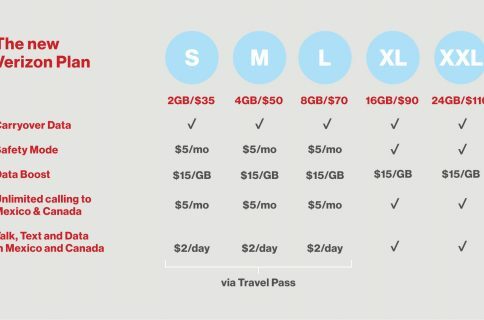 Verizon is the only major US carrier that doesn’t support it. Today’s FCC waiver gives Verizon permission to offer Wi-Fi Calling without the typically-required support for TTY, a service for those with disabilities. There’s no word on when it will be available for Verizon Wireless subscribers, but we’ll let you know as soon as it goes live.